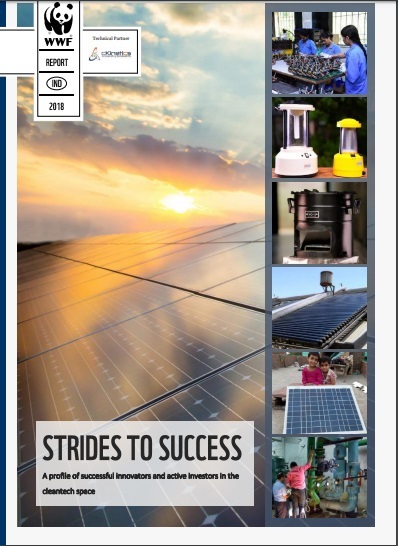 In the January 2016 issue of PAT Pulse we assessed the types of projects that were undertaken by Designated consumers (DCs) in Phase 1. We found that almost 60% of projects carried out were relevant across sectors (and not sector specific) and were characterized by low capital investment and small payback period. 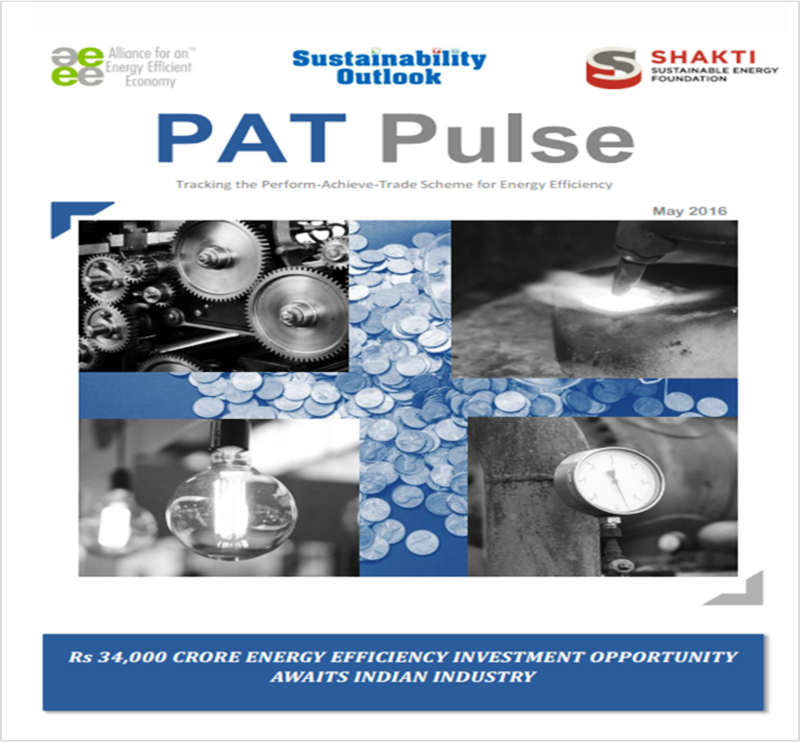 In this PAT Pulse brief we find that as the industry moves to the next PAT cycle, the trend of investment will switch from cross-sectoral techniques and the focus will tilt towards process improvements. These industry specific investments are likely to now account for more than 50% of the potential investments in energy efficiency. 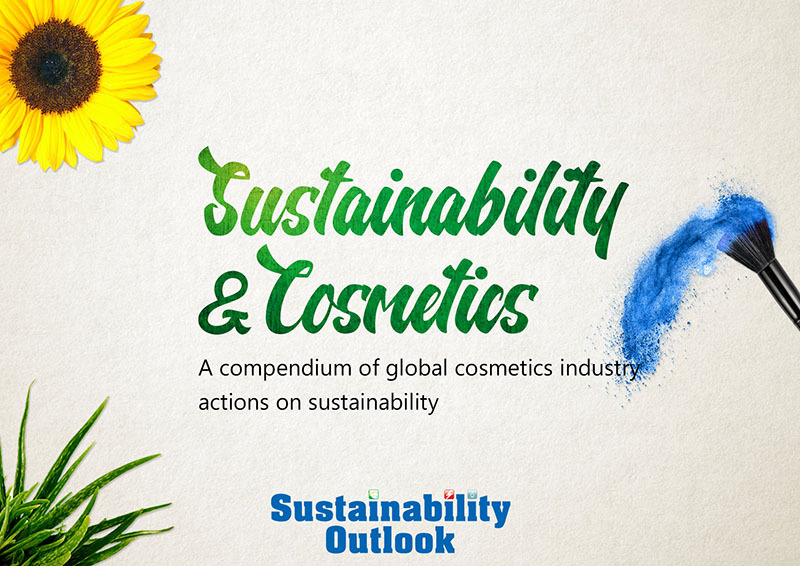 Sustainability Outlook and AEEE created a detailed bottom-up model to assess the investment opportunity, the findingsof which are presented in this issue of PAT Pulse. 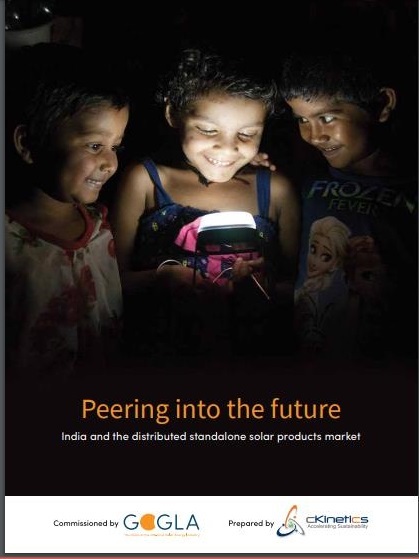 Industrial Energy efficiency is Rs 34,000 crore (USD 5 billion) market with cross sectoral interventions such as VFD, WHR accounting for 21% and 24% of the estimated investment potential respectively and key sectoral BATs accounting for 52%. Chlor Alkali (95%) and Aluminium (74%) sectors have the maximum percentage of the total sectoral investment potential in process linked interventions while textile (5%) has the least. The issue also provides updates on policy regarding terms and Conditions for Exchange of Energy Savings Certificates and the roles of multiple entities associated with the trading. It also provides a sneak peek into some of the upcoming innovative solutions such as IoT (Internet of Things) driven lighting and process automation, coating process for textiles, power converters and CO2 recovery solutions.